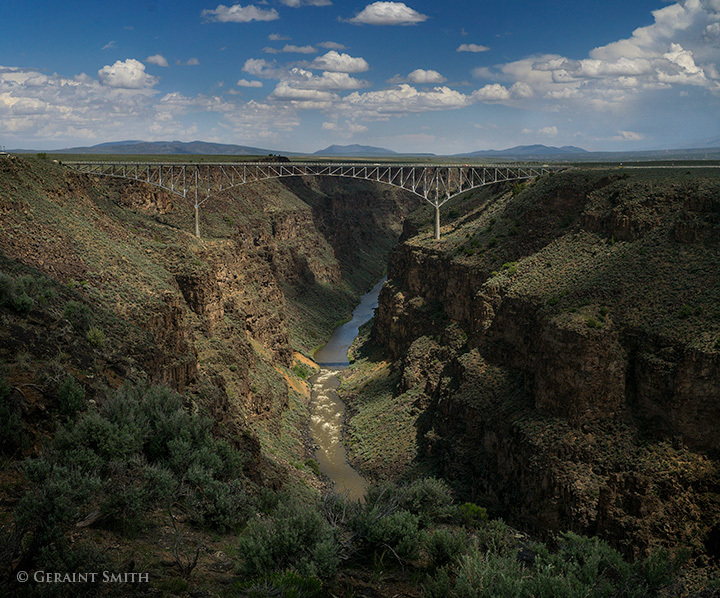 Rio Grande Gorge Bridge. 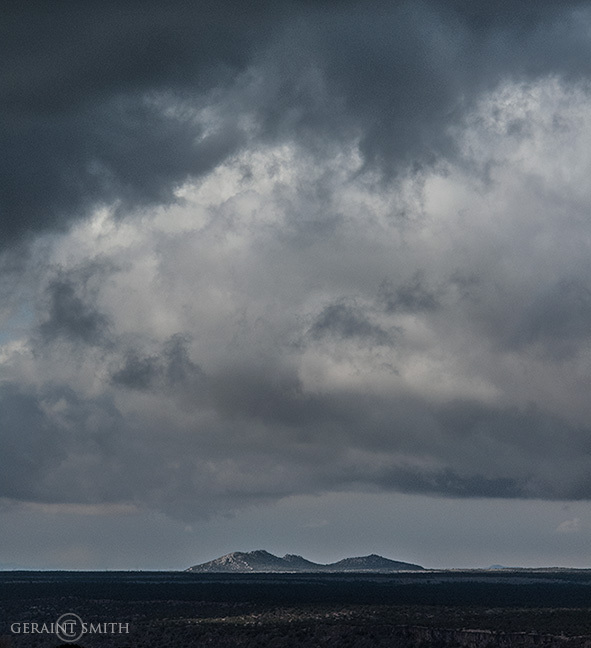 A view from the west rim trail looking north upstream on the Rio Grande and the Volcanic Plateau, Taos, New Mexico. 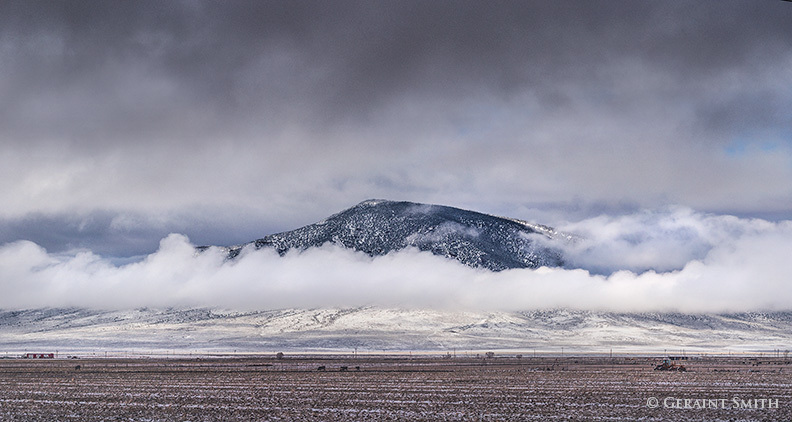 Ute Mountain emerges from the clouds after last weekend’s snow storm. 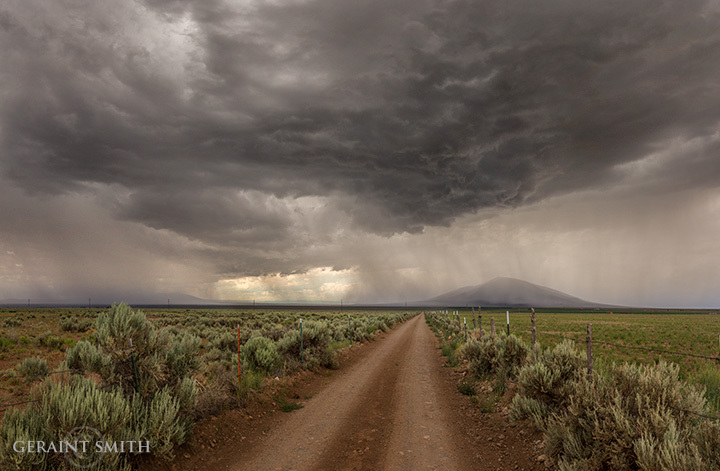 Ute Mountain is north of Taos on the road to Colorado and often appears protruding, fin like, moving through the clouds. It also creates it’s own weather system. 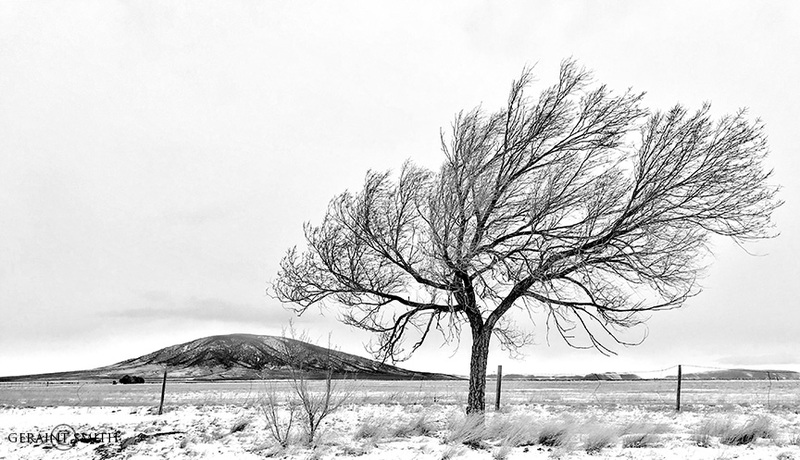 I’ve often seen rain and snow falling solely on the dome of this extinct volcano, a major geological feature in the Taos Volcanic Field/Plateau. 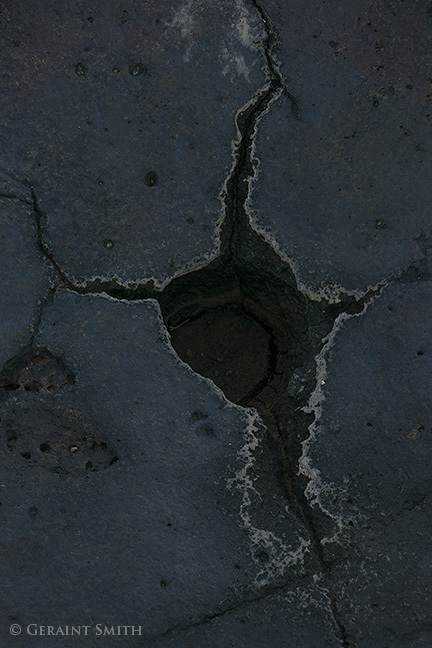 Here’s another image of Ute. 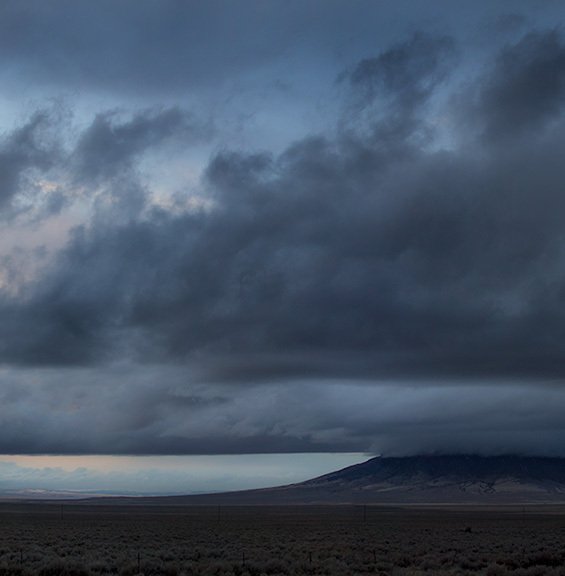 Ute Mountain, is a free standing extinct volcano in northern New Mexico rising 3000 feet above the valley floor on the Colorado border. 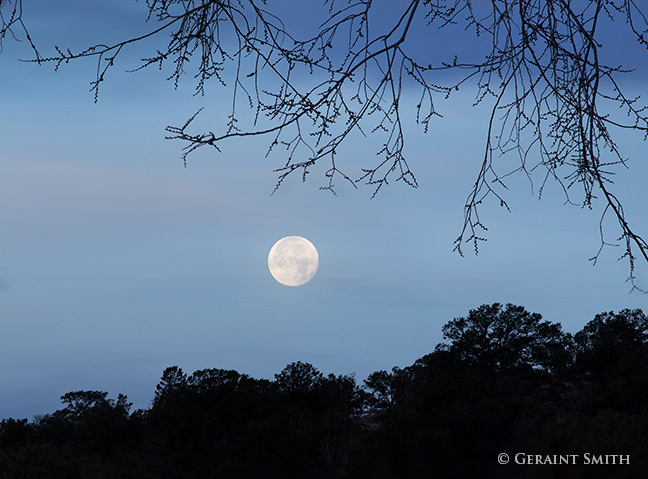 It’s distinctive shape looms on the plateau and can be seen from many miles in any direction. 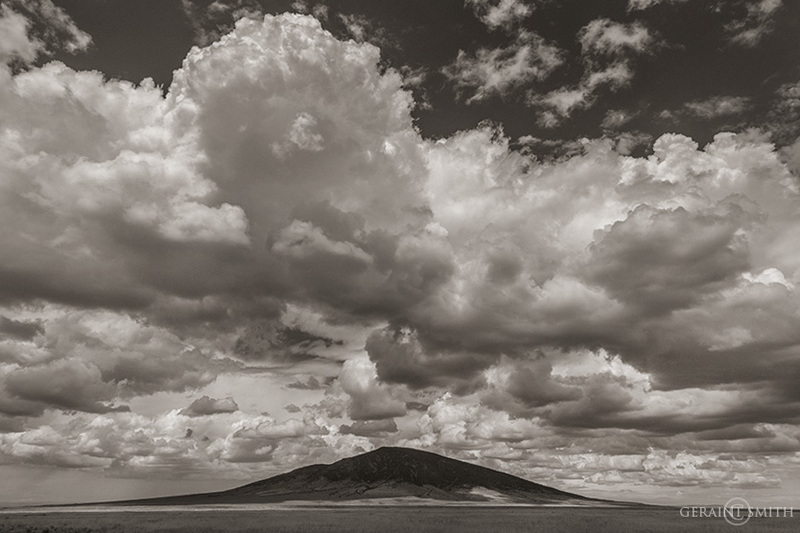 It is a focal point landmark in the Rio Grande del Norte National Monument. 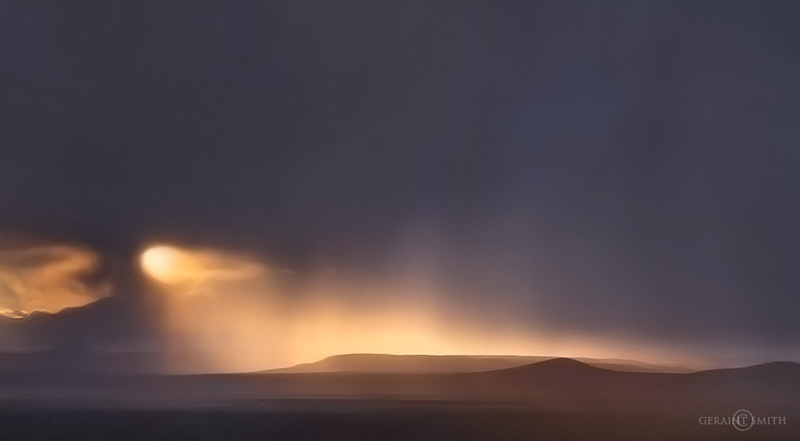 In this image it is shrouded in cloud and can often be seen celebrating its own weather system.